This gift card will expire 182 days after purchase. Give the gift of ultimate relaxation with one of our Gift Cards. The gift cards are valid for 6 months from date of purchase. 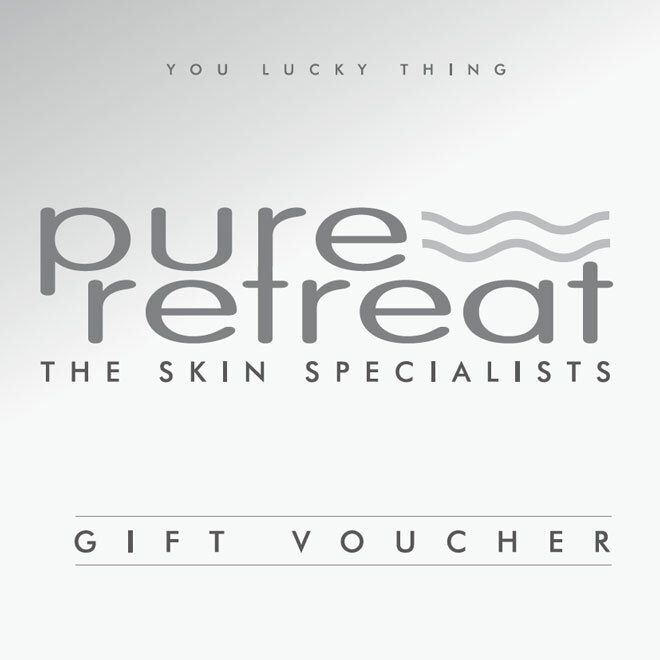 Pure Retreat are based in Solihull. We specialise in a range of wonderful and relaxing treatments to revitalise and relax you. These include Laser Hair Removal, Facial treatments, Massage , St. Tropez Tanning, to Manicures, Pedicures and Waxing and Eye treatments. To find out more about any of our wonderful treatments, please contact us below.